At Cavalry, we offer a staff that proudly represents both your company and ours – there are no negotiations on quality. Our Investigations division is comprised of seasoned personnel from law enforcement agencies throughout the nation. 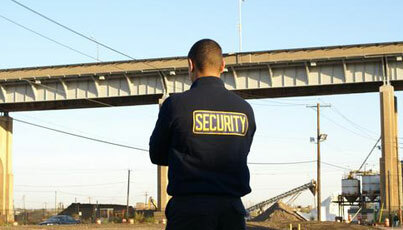 Cavalry Protective Services is New Jersey's premiere security agency, providing complete security services for all your needs. We provide one-stop shopping to give you peace of mind in knowing we've got you covered – real security solutions for real security needs. We specialize in supporting companies and firms whose core business is not security related. We approach each client from a security consultant perspective, and our reputation and results speak for themselves. We're an innovative leader in the fast-growing security industry because we provide a range of services like no other provider under one umbrella. Our highly-experienced and trained staff is umparalelled in the state, and every client is our most important client. YOUR security concerns are OUR security concerns. Copyright © 2019 Cavalry Protective Services, LLC. Website Designed and Developed by Traxx Technologies Inc.